Cheese is something I have an incredible weakness for. It is a versatile ingredient, eaten and relished standalone, as well as used widely in cooking. My fridge is always well-stocked with several varieties. After all it comes handy as cheese makes an excellent ingredient to add both flair and flavour to the menu. I relish it in dips or fondues. Perks up my taste buds instantly. Every type of cheese, fresh, semi-soft, washed rind, blue, semi-firm, or hard, has its special characteristics and properties. And yes, each variety of cheese has a unique, taste, texture and nutritional profile. Some of the cheese dishes from my list of favourites are Swiss Fondue, Tiramisu made with mascarpone cheese and even a pizza generously topped with cheese. Or a crust filled with cheese. 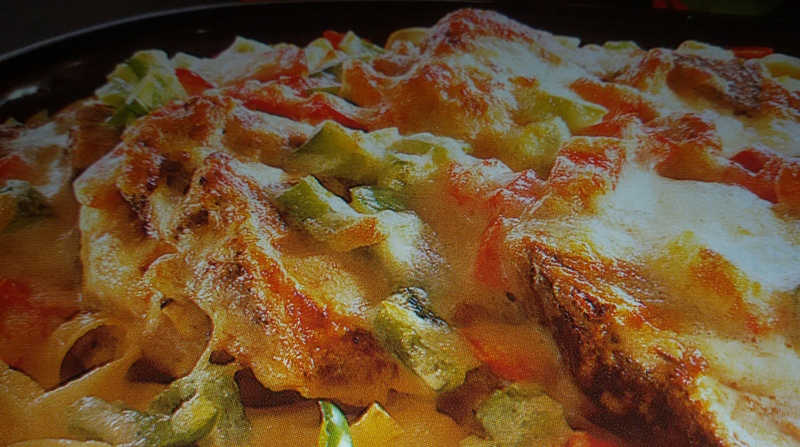 Pastas, pizzas and salads are incomplete without cheese. Who can resist a well-made cheese toast for breakfast or a cheesy omelette for that matter? 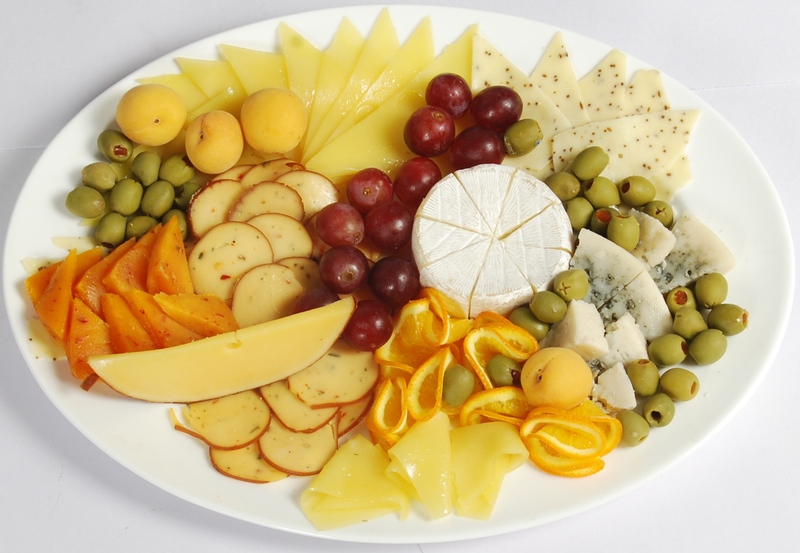 Another way to relish cheese is with crackers, nuts, fruits, bread. A somewhat underutilized version is cream cheese. Can work wonders in desserts especially the New York cheese cake, which lends a great texture and richness to the dish. The texture appeals to me a great deal. Most varieties of cheese can be enjoyed cooked or uncooked. It depends on personal preferences. Few cheeses taste divine once heated, whereas some lose their distinct taste with application of heat. 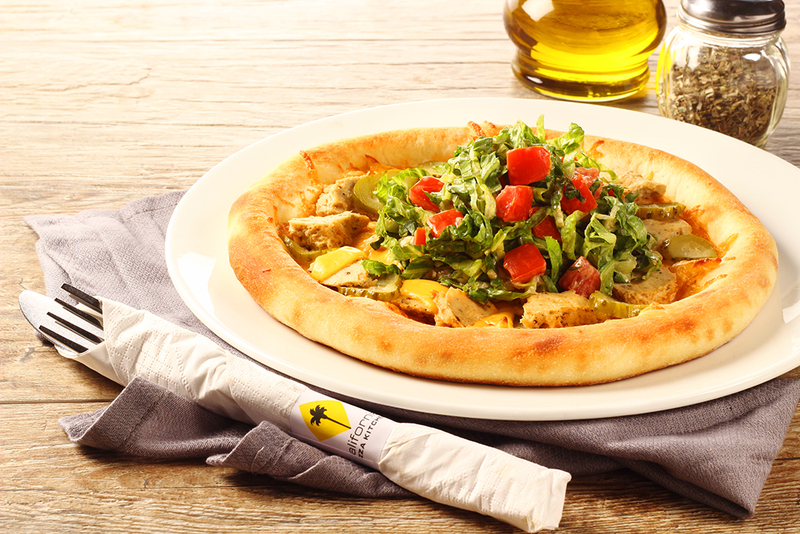 For example the pizza mozzarella is enjoyed in a better way if served warm. Gouda, Cheddar, Colby, Gruyere, Parmesan, are the hard varieties. European cheeses like Cheddar, Ricola, Emmental, Gruyere, Mozzarella are equally popular in India now and easily available at gourmet stores too. That is heartening to see though I wish these were a bit more affordable. I need no reason or occasion to savour cheese. I love it anyway, anytime. I still love my Kraft cheese even though my palate has now accepted many more newer varieties.